Growing up in modern society is tough for every teen, but the young adults in the south side of Atlanta face unique challenges that can be too overwhelming to face alone. The area has seen little growth over the years, and the imbalance has led to an extremely limited number of opportunities for economic success. The support services and educational programs offered by the Future Foundation are drastically changing the way young adults are supported within the community. Success begins with a healthy mind, body, and spirit. For many teens, health and well-being are not priorities, and they are not taught how to treat their bodies well as children. The support services and learning centers at the Future Foundation teach young adults to make healthy choices and give them an open platform to discuss health topics with their peers and mentors. These programs help to raise health awareness above the poverty line, granting at-risk teens the opportunity to learn about wellness in an honest, accessible way. A strong educational background is something that no south Atlanta teen takes for granted. 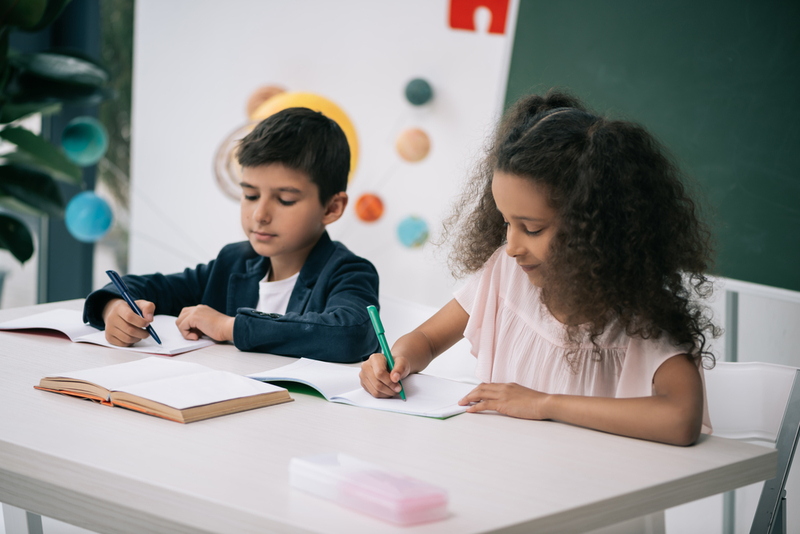 The Future Foundation provides students with educational support services that encourage students to practice healthy study habits and take an individualized approach to learning. This program is designed to help students achieve academically, encourage positive studious behavior, and emphasize each student’s unique academic gifts. With a solid education, the Future Foundation believes any student can rise above poverty and help their community. Many at-risk teens have parents who have struggles of their own. The Parent Connect support service from the Future Foundation offers parents professional advice on how to raise a child in less-than-ideal circumstances and how they can work with their child to foster a supportive and loving environment at home. This program offers clear and easily implementable parenting strategies, confidence-building exercises to encourage strong family values, and an open forum for parents to offer support to one another. Vulnerable teens who start at a cultural disadvantage deserve the opportunity to live a healthy, balanced, and successful life. In Atlanta, GA, the Future Foundation is taking concrete steps through their varied support services to get every child and teenager to realize their full potential. For more information, visit them online or give them a call at (404) 766-0510.